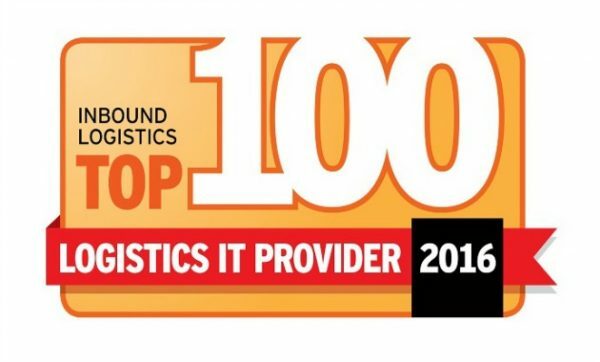 Paragon has been recognized in the Top 100 Logistics IT Providers for 2016 by Inbound Logistics magazine. This is Paragon’s 4th consecutive year in this prestigious Top 100. Winning providers were deemed to have the knowledge, experience, and technology to transform organizations. Paragon was chosen for its robust routing and scheduling solutions that help companies reduce mileage, lower carbon emissions, better meet customer delivery schedules and improve resource utilization. Every April, Inbound Logistics editors recognize 100 logistics IT companies that support and enable logistics excellence. Drawn from a pool of more than 400 companies, using questionnaires, personal interviews, and other research, Inbound Logistics selects the Top 100 who are leading the way in 2016. Editors match readers’ fast-changing needs to the capabilities the selected companies. Chosen recipients reflect leadership by answering Inbound Logistics readers’ needs for scalability, simplicity, fast ROI, and ease of implementation. Paragon’s advanced route planning and scheduling solutions cut unwanted mileage, saving fuel and money. Using data including customer addresses, permissible time windows, truck sizes and driver shifts, the routing and scheduling optimization software calculates the most effective delivery and collection sequences to fulfill a day’s deliveries, working out accurate journey times and maximizing the efficiency of both trucks and drivers. The Top 100 list appears in the April 2016 issue. After publication, the list will be posted online at http://www.inboundlogistics.com/cms/top-100-lit.